You will arrive in the Arkansas Ozarks via Interstate 44 or 40 then on to Hwy 65, Hwy 5 or Hwy 63 then across Hwy 62/412. You will see some of the most beautiful country in the world, some of the greatest lakes and streams for fishing, canoeing and water sports that you can only dream of. You will pass through large cities and larger communities to arrive and find what you have been missing. 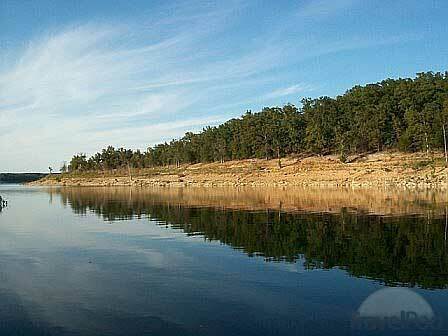 Please follow the links provided to tour the towns and communities in the “Arkansas Ozarks”. If you need any help while taking the tour please do not hesitate to call (870-405-5484) or e-mail any time.